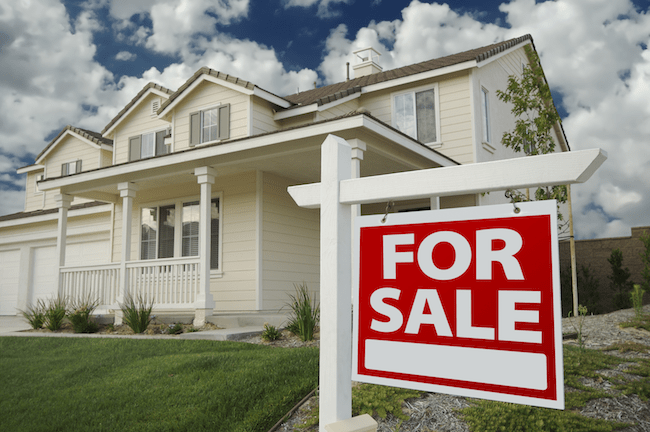 For the past 4 years, Complete Property Maintenance has worked closely with some of Australia’s leading estate agents to prepare homes for sale or rent maximizing the clients return on investment. 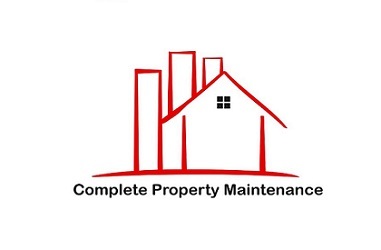 There is no job which is too small or too large for Complete Property Maintenance. We will patch and paint your dings and dints, paint your skirting boards, replace dated fixtures and door knobs, repair cupboard hinges, replace fly screens, install additional shelfing or apply a fresh coat of paint. Some clients chosen to close a space, adding walls and door to create an additional room or have a wall removed to open a space up. Whatever your needs may be, we can complete all of the work. Please feel free to contact us if you have any questions.